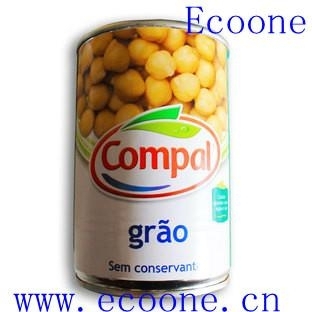 Package size: 400g/850g/3kg in tin, 780ml in glass jar. Main market: Middle East, CIS, European market, Africa market and America. Contents: Chick peas, water, sugar (some producers do not add it), salt.